We’re still a month out from Avengers: Endgame, but it appears that we’re going to get a new glimpse at the first instalment of Phase Four of the Marvel Cinematic Universe tomorrow with a new trailer for Spider-Man: Far From Home. 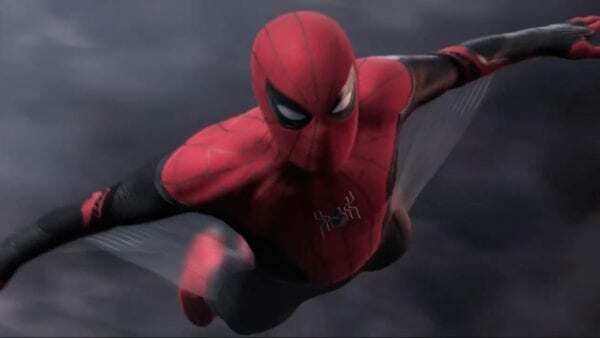 Spider-Man actor Tom Holland originally sparked the speculation with a tweet stating “Monday morning…”, with Sony’s Spider-Man: Far From Home Weibo account in China then sharing the status and seemingly confirming that Holland’s tweet relates to the web-slinger as opposed to his other projects such as Lionsgate’s Chaos Walking. Peter Parker (Tom Holland) and his friends go on summer holidays to Europe. However, the friends will hardly be able to rest — Peter will have to agree to help Nick Fury (Samuel L. Jackson) uncover the mystery of creatures that cause natural disasters and destruction throughout the continent. 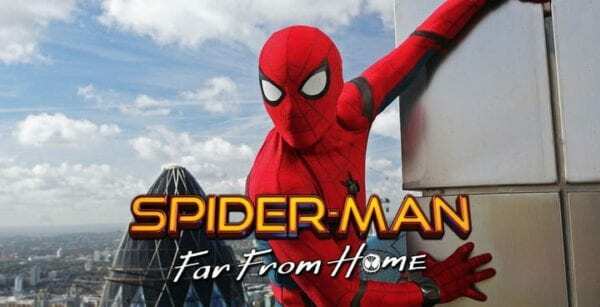 Spider-Man: Far From Home will be released on July 5th 2019 and features the return of Tom Holland (Spider-Man), Marisa Tomei (Aunt May), Michael Keaton (The Vulture), Zendaya (Michelle), Jacob Batalon (Ned Leeds), Angourie Rice (Betty Brant), Tony Revolori (Flash Thompson), Martin Star (Mr. Harrington), Samuel L. Jackson (Nick Fury) and Cobie Smulders (Maria Hill), with Jake Gyllenhaal (Nightcrawler) as Mysterio and J.B. Smoove (Uncle Drew), Remy Hii (Crazy Rich Asians) and Numan Acar (Homeland) in undisclosed roles.